Producer of landmark films like ‘Sankarabharanam’, ‘Sagara Sangamam’, ‘Swati Muthyam’ and ‘Swayam Krushi’, Edida Nageswara Rao passed away on October 4, 2015. Our Telugu film industry owes him a lot. To commemorate his death anniversary, let us take a look at the gems he produced. No one can never replace the place of great artists NTR, ANR, SVR and Savitri. Their place is still unfilled. Great producers like Nagireddy, Chakrapani and Dukkipati Madhusudan Rao have made many successful films. Audience and movie lovers used to wait for their films. Dr. D Ramanaidu carved a special place in cine history by bringing many successful films. Following their footstep, Edida Nageswara Rao has produced only 10 films in 3 decades. Even though he produced such a few number of films, he made sure each was an artistic masterpiece. Edida Nageswara Rao garu, the man behind Poornodaya, is a laboratory. Edida Nageswara Rao has established Poornodaya in 1979 and brought us some extraordinary films and proved himself as a producer with good taste. He had chosen variety titles for each film which came from his banner. His 10 films have won several prestigious awards and rewards. He grasps the main content in the script narrated by the director and comes forward to produce that film. He updates himself to understand the taste of audience to suit to the present trend and earned the name as a great producer. Olden days or now, producer is main lead. He is the person who finalises the script. Edida Nageswara Rao garu finalises the script after analysing everything and that is why he delivered masterpieces. The producer, who started his career as a stage artist with his friends and on the other side he acted as executive producer for ‘Siri Siri Muvva’ in the year 1976. During that time he developed bonding with the director K Viswanath garu and their strong connection continued till the classic hit film ‘Aapathbandhavudu’. His first film after establishing Poornodaya Creations banner is ‘Tayaramma Bangarayya’ under Kommineni Seshagiri Rao’s direction in 1979 with Satyanarayana and Shavukaru Janaki as the lead cast. The film entertained audience as a healthy hilarious entertainer and he earned huge success through this film. Another experimental film ‘Sankarabharanam’ is the third venture of Poornodaya Creations in 1980. It brought international recognition to him. It also won rare national award ‘Swarna Kamalam’. Now, after so many years, SS Rajamouli’s visual extravaganza ‘Baahubali’ has won such award. Only musical films will be screened at East France. The film has got best film award at CON Film Festival. Actually, no one came forward to buy that film. That time’s AP Chief Minister Nandamuri Taraka Ramarao, Tamil Nadu CM MG Ramachandran, Shivaji Ganesh and Kerala CM and many more celebrities watched the film and heaped praises on it. The film which opened to empty halls, gradually picked up due to good word of mouth. It went on to become a blockbuster, winning various awards including National Films Award. It was also screened at major International film festivals. It was a time when Chiranjeevi was doing 8 films a year. He did ‘Swayam Krushi’, Chiranjeevi didn’t hesitate to do this offbeat film. The actor was very much impressed by the script and the film was a super-duper hit and made audience feel proud. It was also dubbed in Russian language. Later the producer launched his son Edida Sriram with ‘Swarakalpana’. It also dubbed in Russian language. Chiranjeevi’s another film is ‘Aapadbandhavudu’ and the film went on to win every major award. ‘Sagara Sangamam’ was one unforgettable film. The film won Bronze Nandi and brought best actor award to Kamal Haasan and best singer award to Janaki. 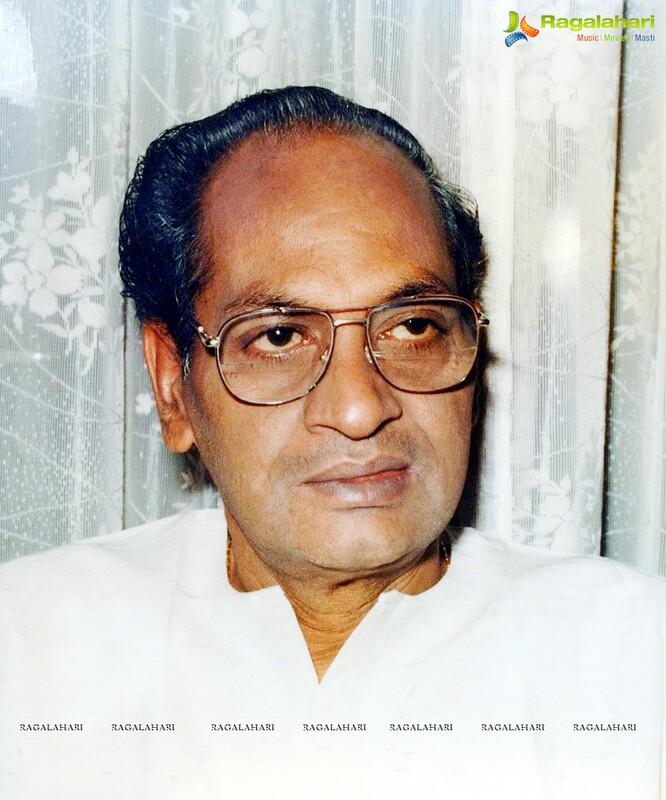 Veteran film producer Edida Nageswara Rao is the most memorable producer for creative films. The producer of landmark films had brought international recognition to Telugu films, didn’t receive even Padmasri from government. He was nominated for Dadasaheb Phalke Award, but he didn’t win. He was supposed to receive Raghupati Venkaiah Award, but was missed due to politics in the cine field. The biggest unanswered question is, whether he got the honour who most deserve to win. On the other hand, he was honoured by private organisations. He received best producer award from Kalasagar and Life Time Achievement Award from Sangam Academy. He was also honoured with ‘Santosham’ life time achievement award. Interesting thing is that this year Sri Edida Nageswara Rao memorial award has been given to tasteful producer. The great producer was born to Sattiraju Naidu and Papalakshmi on April 24 in 1934 in Kottapeta village in East Godavari district of Andhra Pradesh. His wife is Jaya Lakshmi and he has one daughter and three sons. His younger sons Edida Sriram and Edida Raja have settled as actor and producer respectively.